How is Automation Impacting the Workforce? Automation, especially in the IT areas, have a big impact on businesses and employees - usually in a good way. Technology is dramatically changing many aspects of our lives — including how we work. Many organizations and industries are looking to automate tasks or entire positions, which can make technology seem threatening for workers. 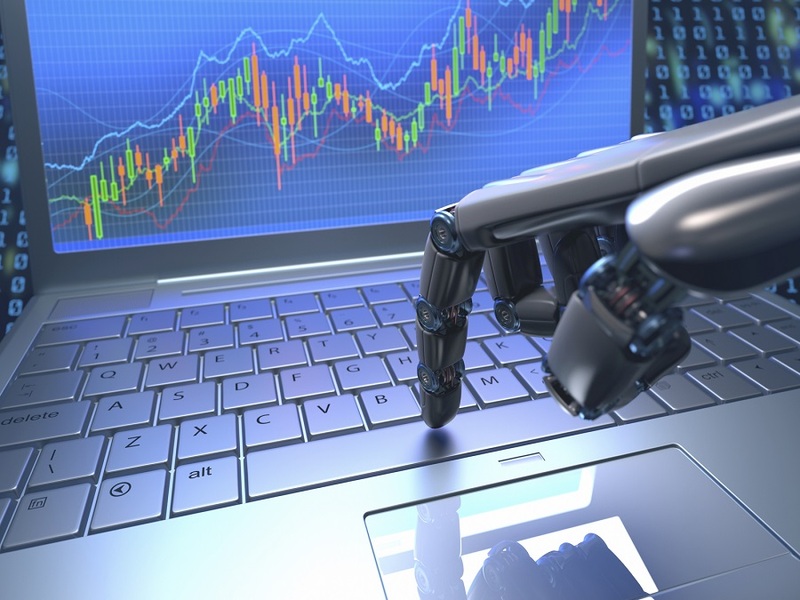 A new report from WorkMarket looks at different attitudes toward automation and examines how this trend could change the business world.